Your Dentist in Solana Beach, CA. Find the Right Dentist in Solana Beach For You! Dr. Jessy Sidhu, our leading Solana Beach Dentist and his friendly staff at Solana Beach, CA understand the importance of first impressions. Because we know how important first impressions can be, our dental office maintains an extremely high standard for personal attention and clinical excellence when it comes to caring for you and your smile. 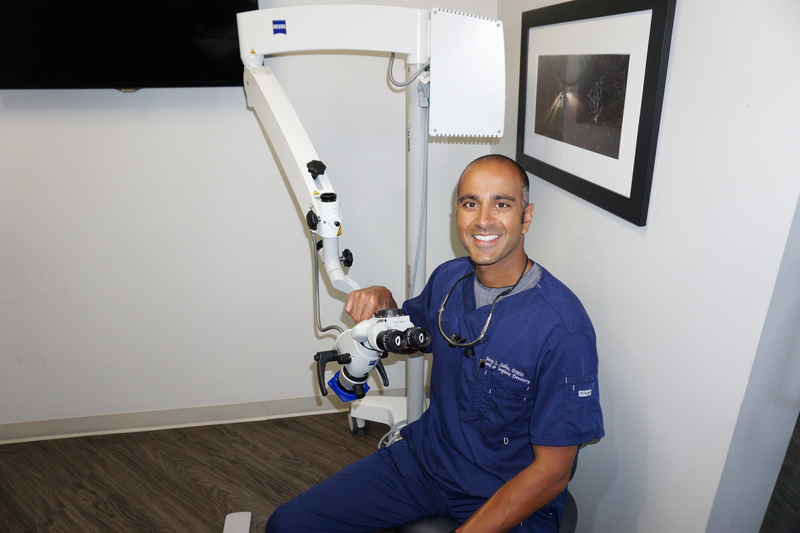 From your very first visit in Solana Beach, you will notice that the listening skills and the attention to detail of Dr. Jessy Sidhu and his team set them apart from other dentists. Our team’s genuine concern for our patient’s health and value of keeping open communication allow for each of our patient’s to actively determine their own course of affordable dental treatment. During your initial visit us at Dentist Solana Beach in our Solana Beach, CA’s office, we will perform a comprehensive examination. Your initial exam involves a thorough review of your medical and dental history as well as a discussion of your current state of oral health and factors that may be contributing to it. We will assess extra the oral health of the head, neck, and temporal mandibular joint (TMJ) as well as intra oral health of the soft tissues, tongue, teeth, gums, and jaw bones. At Solana Beach Smiles, we pride ourselves on giving each of our patients their own personalized plan for treatment instead of a basic plan of treatment for everyone because we know every individual is unique and has their own set of needs. 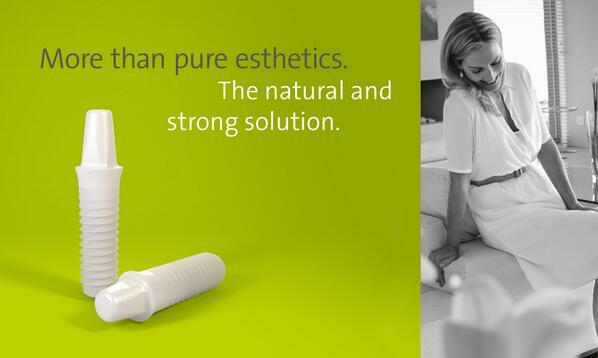 Sometimes a simple discussion on the proper routine and frequency of oral home care and which products to use are all our patient needs. Other times a plan of action to attain dental wellness is determined after a more extensive review of a patient’s medical health, medications, diet and certain lifestyle habits which may be contributing factors to dental, gum, and bone disease. Our quality of care will not be compromised for any reason, we assure you that you will be confident, informed, and comfortable with the care you receive at the Dentist Solana Beach dentist office every step of the way. Dr. Sidhu has trained at a number of institutions including LVI, Nobel Institute, and the Scottsdale Center for Dentistry. It was through his concern of patient safety and procedure efficiency that lead him to develop and patent Safe-Vac®. Dentist, Dr. Jessy Sidhu’s dental practice specializes in dental care for the entire family, which includes pediatric dentistry for your little ones as well as several cosmetic dentistry options. We offer general dentistry services for those with simple dental needs as well as sedation dentistry and cosmetic dentistry for those with more complex dental needs which require the skills of a highly trained and talented clinician. Our services range from teeth whitening, dental veneers, dental implants, porcelain crowns, and Invisalign to wisdom tooth extraction, general dentistry, and family dentistry. For more information on our dental services feel free to call us or browse through our website. A great smile can say it all. Let our high dental care standards create the right first impression for you for years to come! Our team would like to work with you to create a dazzling smile of your own that will give you a lasting first impression. Whether you just need a routine cleaning or implant dentistry services we provide advanced dentistry with a personal touch. Our Dentist Solana Beach dental services range from simple check-ups to complex comprehensive full mouth rehabilitations. We offer services for the whole family including teeth whitening, Invisalign, cosmetic dentistry, general dentistry, and teeth implants. We are confident that our dentist, Dr. Jessy Sidhu will be able to assist you in achieving the smile you have always wanted and deserved. At Dentist Solana Beach we have a commitment to educating and providing you and your loved ones with the tools necessary to achieve and maintain your optimal oral health. Call Dentist in Solana Beach, Dr. Jessy Sidhu Today! If you are ready to work with a professional dental team in Solana Beach that genuinely cares about helping you and your family achieve the smiles and health you have always dreamed of we invite you to contact the Dentist Solana Beach team today. We look forward to bringing you a brighter smile! Call our dentist in Solana Beach, 858-481-7155 Dr. Jessy Sidhu, today to schedule your first appointment!